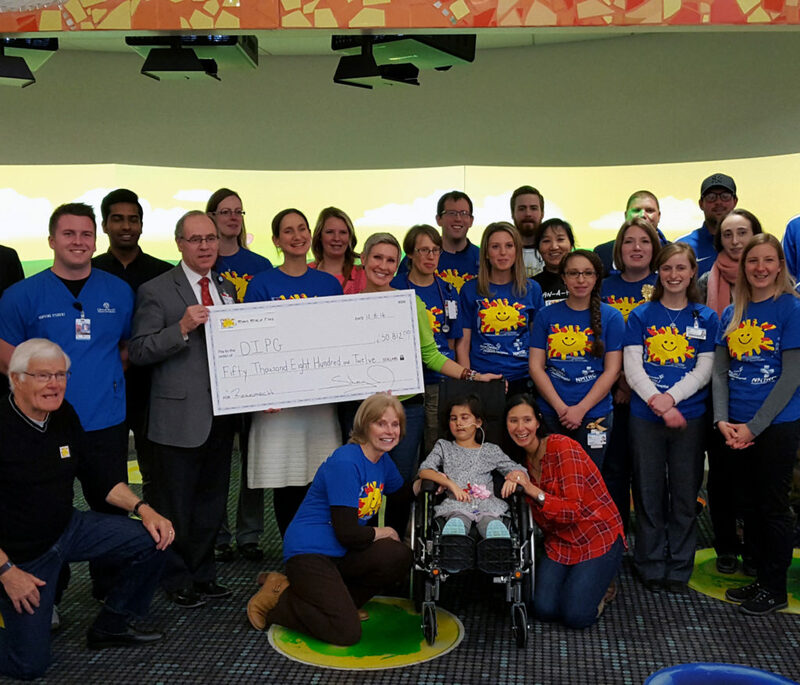 As a valuable member of our community, we invite any interested businesses to be a part of our efforts to raise money and bring awareness of pediatric cancer. Milan’s Miracle Fund honors the loved ones lost and people that continue to support a much larger family. 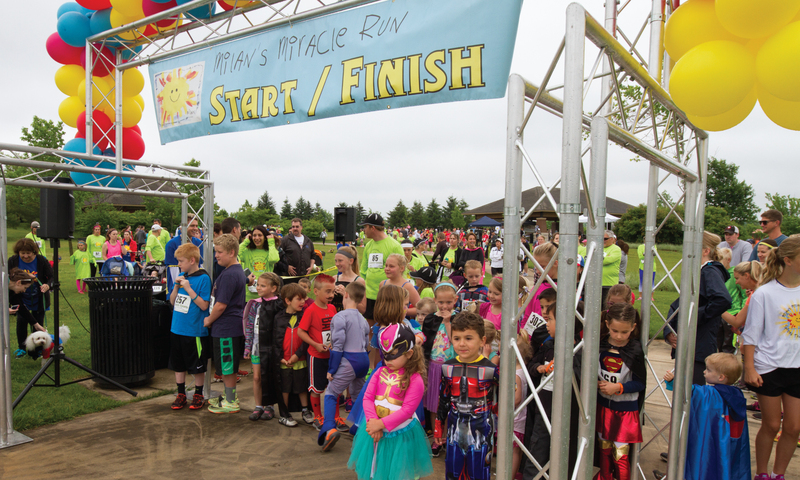 Milan’s Miracle Fund organizes an annual fun run. This event generates thousands of supporters. We are looking for local businesses and organizations to help us make this and other events truly special for our community. As a trusted part of the community, your involvement would help highlight the importance of cancer research and supporting the efforts for funding for a cure. I hope that you are interested in joining our efforts. 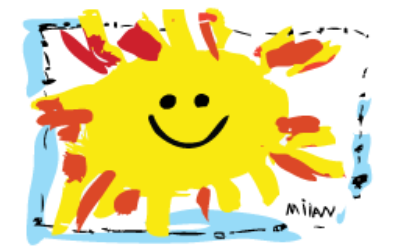 We are also happy to accept in-kind donations for our events! Any interested businesses, organizations or individuals interested in becoming a sponsor are greatly appreciated. Click here to download the application and follow the instructions.